Microsoft has previously tied support to the latest micro-processors to Windows 10, and it’s taking the same approach to Office: Office 2019 will only run on a supported Windows 10 OS. Redmond revealed the changes late last week to Office 2019, which wasfirst disclosed in late 2017. While the tech giant hasn’t said specifically what features will be showcased within the new apps, we do know we’ll be able to try them out soon: Microsoft revealed that preview versions of the new apps will be available during the second quarter. As the vendor previously confirmed, the final version of Office 2019 will ship during the second half of 2018. 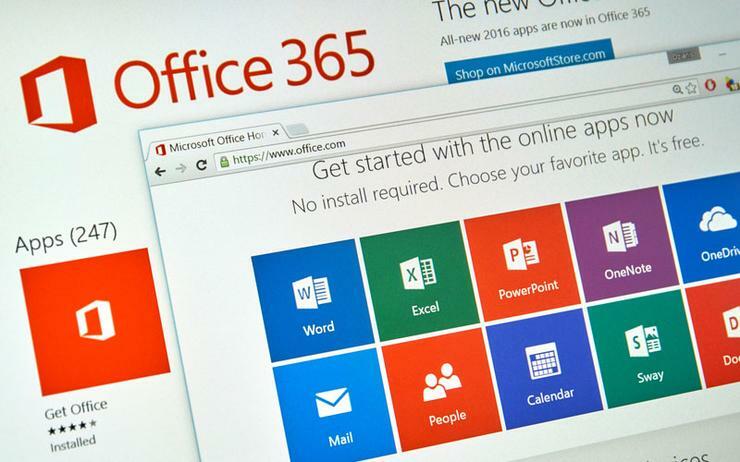 What Microsoft hasn’t said before, however, is what you’ll need to run Office 2019. While the exact hardware specifications haven’t been revealed, we do know that you’ll need Windows 10, specifically any currently supported version that is updated on a semi-annual basis with new feature updates—basically Windows 10 Home and Pro. Microsoft also said that it won’t be shipping Office using the older MSI installer—they’ll all use the Click-to-Run installer which is commonly used by Office 365. In addition, Microsoft will provide Office with five years of mainstream support and an additional two years of extended support, ending on 14 October 2025. Furthermore, the cloud vendor is also trying to phase out the ProPlus version of Office that isn’t on what’s known as the Semi-Annual Channel—again, the version of Windows that receives major feature upgrades every spring and fall. Though businesses can essentially refuse upgrades—known as the Long Term Stable Channel, or LTSC—LTSC versions of Windows won’t be eligible for the perpetual Office updates after 14 January 2020. What this means for you: The only thing this latter change means for consumers is simple: Microsoft won’t update Office if your Windows 10 PC isn’t being serviced. If you keep up with Microsoft’s updates, however, you should be fine. As for Office 2019 only running on Windows 10: well, that’s not really a surprise.